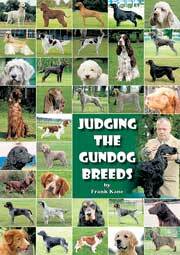 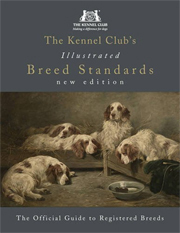 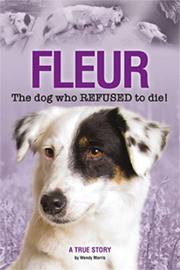 This hardback contains 158 pages of information about breed history, characteristics and standard, as well as puppy selection, feeding, training, preventative health care and behaviour of the breed. 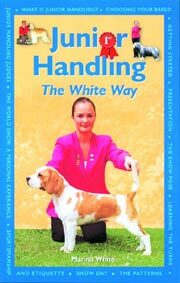 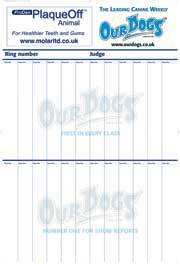 It also includes advice about puppy-proofing the home, preparing for the puppy's arrival, housetraining and preventing puppy problems illustrated with over 135 colour photos. 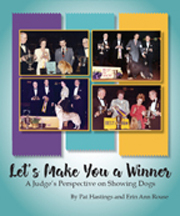 This flexiback gives expert answers to your questions about Shar Pei including information on feeding, grooming, training and behaviour, health , breeding, and much more. 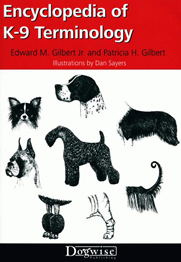 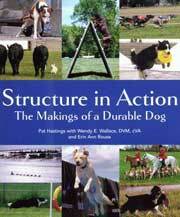 Up-to-date and informative, yet clear enough for young pet owners, it is illustrated with full-colour photos and helpful line drawings. 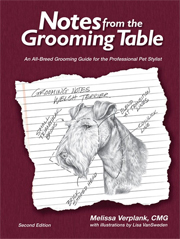 This book contains 158 pages giving valuable advice on grooming and keep your pet healthy, breed-specific traits and how to enjoy your pet through training and activities you can do together. 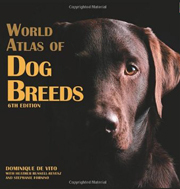 This book is full of first-hand information on the characteristics and description of the breed, and gives advice on how to select a Shar pei. 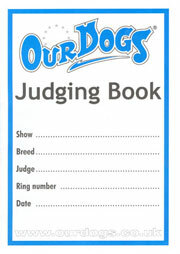 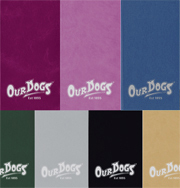 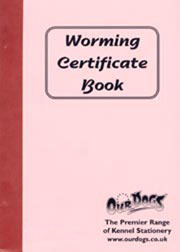 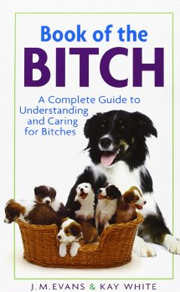 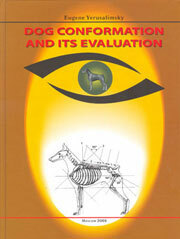 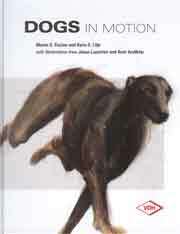 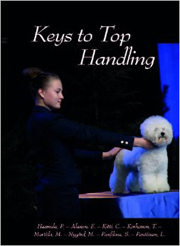 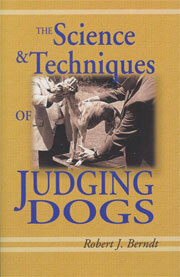 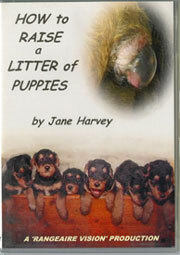 It also gives tips on how to prepare for and train a puppy, as well as maintainence and health care. 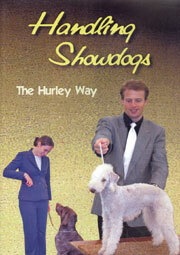 Expert information on all aspects of Shar Pei ownership including the history,care,health and much more.